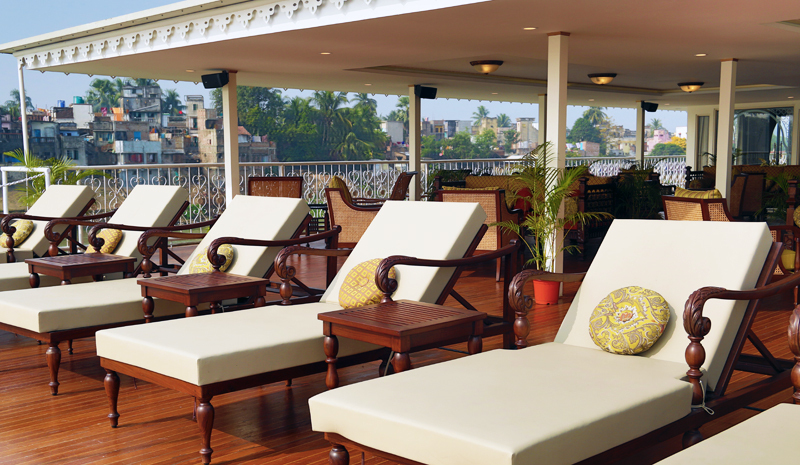 River cruising in India doesn’t get much more memorable than the Ganges Voyager. Not only is the vessel a luxurious way to travel — it offers beautifully appointed suites, an on-board spa, and one-of-a-kind guest excursions — but it also trawls a stunning tract of the sacred Ganges. On the cruiser’s weeklong itineraries, travelers set off from Kolkata before exploring hidden corners of West Bengal, from its historic palaces and temple towns to its vibrant markets and untouched villages. To learn more about this must-try mode of Indian travel, we spoke with the Ganges Voyager’s Arjun Sinsinwar. He’s shared more tantalising details about the ship’s journey — and why river cruising in India is unlike anywhere else on Earth. Greaves: The Ganges Voyager first set sail in 2015. What makes it different from any other Ganges river tours? 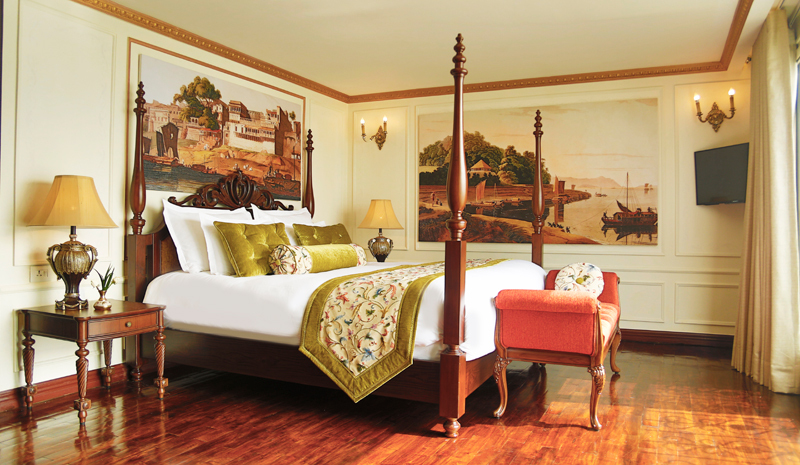 Tell us about the Ganges Voyager’s itinerary. What are some of the highlights of the region that guests can expect to see? 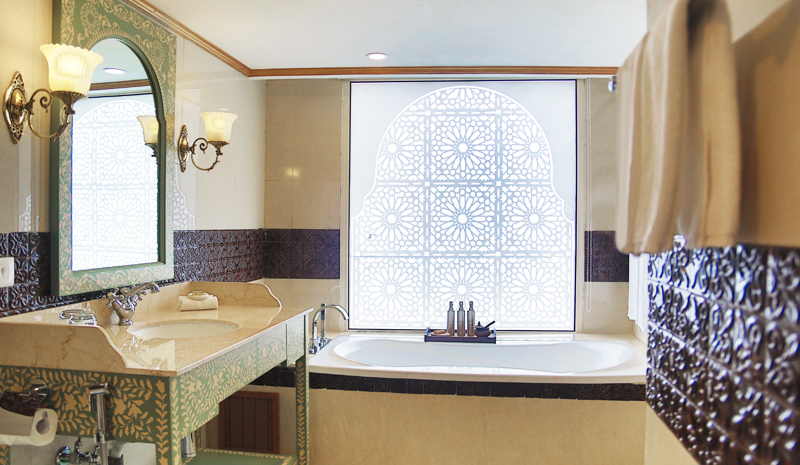 ‘The Ganges Voyager usually embarks on a seven-night programme from Kolkata. 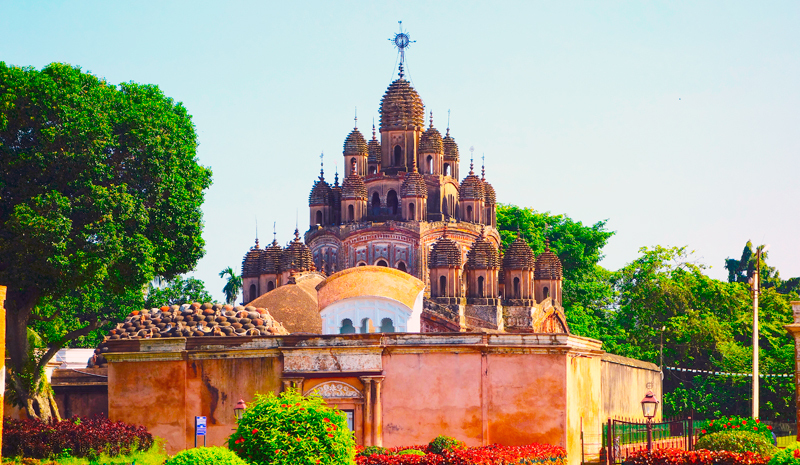 Highlights include Kolkata itself — a magnificent colonial city — as well as Kalna (a town that’s famous for its terracotta temples), the Hare Krishna Temple at Mayapur, and the grand Hazarduari Palace (whose name means “Palace of the Thousand Doors”). What is the accommodation like on board? 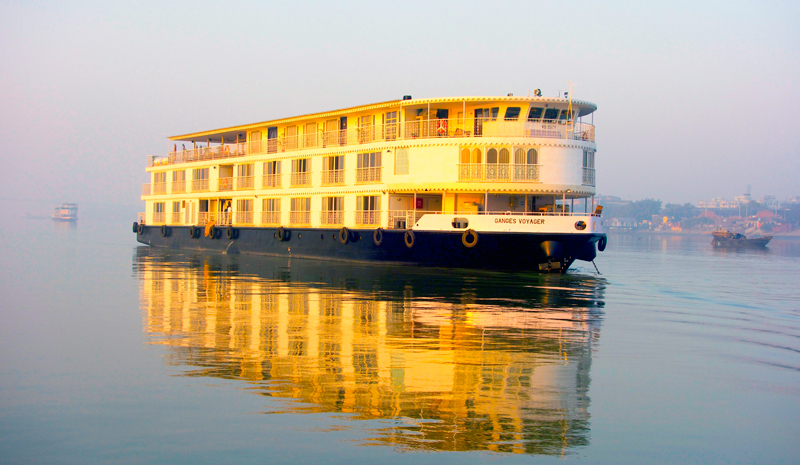 Does the Ganges Voyager have on-board entertainment and other activities for guests? 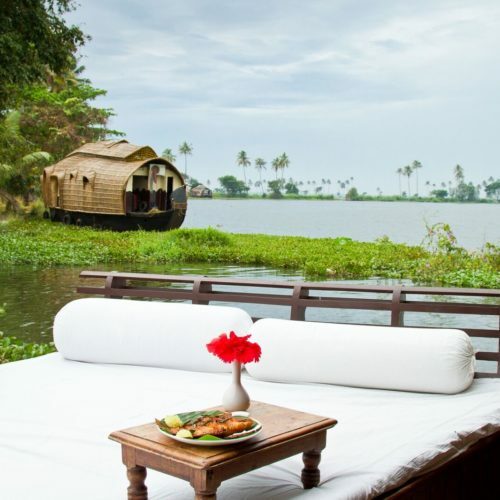 What makes traveling by water in India special? What do you think is the most memorable part of the experience? 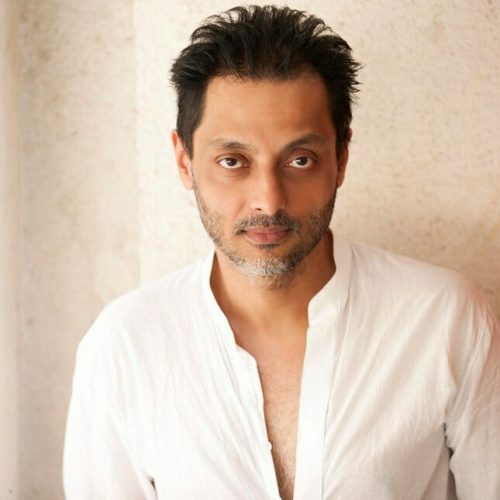 ‘Rivers are the life of a country, and for India, the Ganges is a holy river. 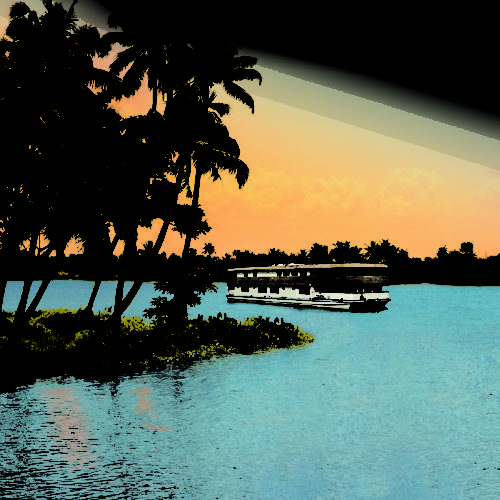 Hence, we think of the Ganges River Cruise as a journey for the body and also the soul. What is the cuisine like on board? Will guests have the chance to sample traditional Indian dishes? Tell us about the shore excursions that are included as part of the trip. What are your plans for the coming years? 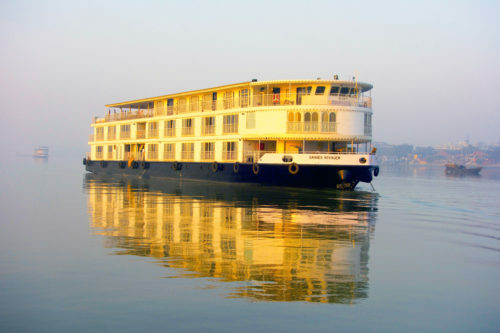 Will the Ganges Voyager be looking to expand its itineraries going forward?